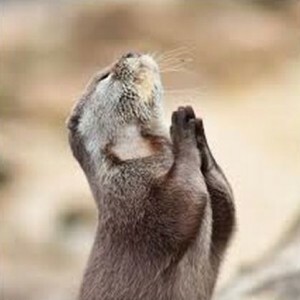 Dear Lord, I know it’s been a while since I’ve asked for your forgiveness so please Bear with me. When I told my Deer wife Bee that she was the Cat’s meow I should have said that she looked Otterly beautiful, so now I’m in the Dog house, Amen. Bill Y does that mean you are a neigh-sayer? lol! Well, at least he’s not in a Cat house. That could get him thrown to the Lions. And I shouldn’t have told her that dress made her look hippo.